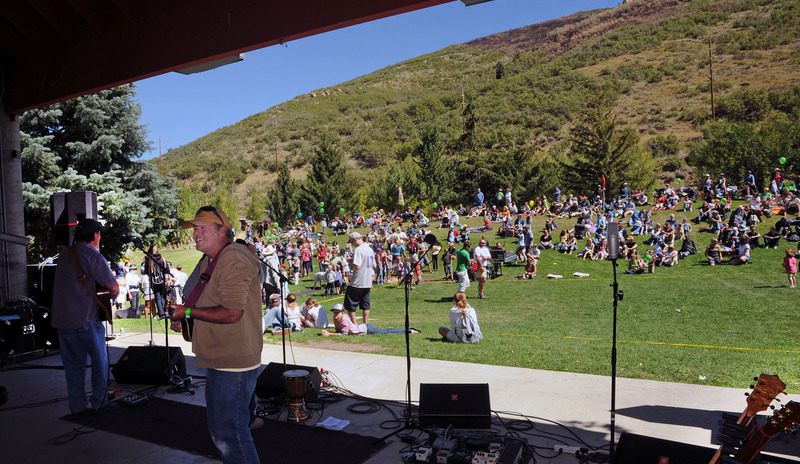 Miner’s Day is a great way to wrap up summer with live music in the park, courtesy of Mountain Town Music. Bring a blanket, camp out on the City Park hillside and enjoy the music. There will be live music throughout most of the afternoon during the Miner’s Day celebration. Watch for an announcement on the 2018 musical acts to be featured at Miners’ Day.